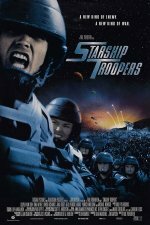 Starship Troopers release date was Friday, November 7, 1997. 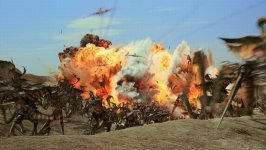 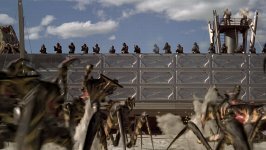 Starship Troopers charts the lives of elite members of the Mobile Infantry, a corps of dedicated young men and women soldiers fighting side-by-side in the ultimate intergalactic war... the battle to save humankind. 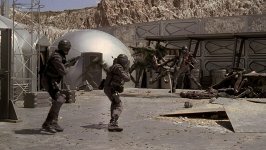 The enemy is mysterious and incredibly powerful with only one mission: survival of their species no matter what the human cost.